Corona Del Mar condominium, beach resort home in Southern California. Welcome to your new favorite Beach Getaway! Only 1 block from Corona Del Mar Beach, on the corner of Seaview and Marguerite Ave. In the heart of Corona del Mar Village, surrounded by multimillion dollar homes, unbelievable beaches, sunset views, walking distance to shopping and restaurants is just the beginning of your incredible Getaway! (Sorry - No Pets) This upstairs Getaway has a full kitchen with granite counters, new appliances, dining area, hard wood floors throughout and outdoor barbecue and seating for 2 on the small balcony. Both bedrooms are complete with luxurious bedding, ceiling fans, and Large flat screen TVs with cable for your vacation enjoyment. 1 Bedroom has a King bed and 1 has a Queen bed. This unit is also complete with private Washer/Dryer and Air Conditioning with separate climate control for front room, and each bedroom. Corona Del Mar Condo Rental in Newport Beach CA.. The pristine nature and variety of attractions combine with the SoCal lifestyle and climate to make Newport Beach a delight everyone from locals to tourist. Popular Newport Beach shopping havens such as the Fashion Island, the seaside shops of Corona Del Mar and new developments on Newport Beach coastline draw numerous visitors. The estuary on Back Bay is a birder's paradise, while the protected beach at Crystal Cove is favored by hikers. Surfers in Newport Beach catch the best breaks on The Wedge while families enjoy the Fun Zone on Balboa Peninsula. 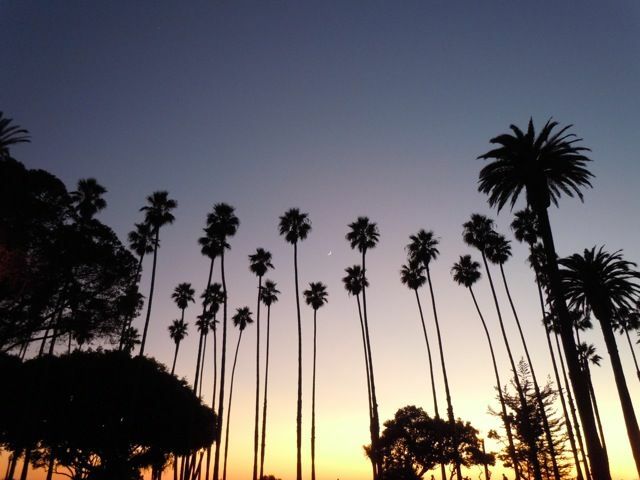 Beyond the radiant sun, sand and surf, discover the coastal charm of Newport Beach, California. A place so intoxicating, you coming back for more.